Dive a bit deeper by learning how to create your own ad-hoc reports so you can always find what you need, when you need it. 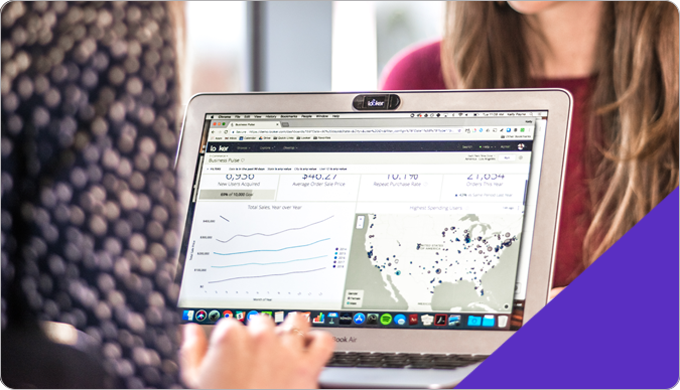 This course is designed for Looker users who want to create their own ad-hoc reports. Use the navigation panel on the right to get started.